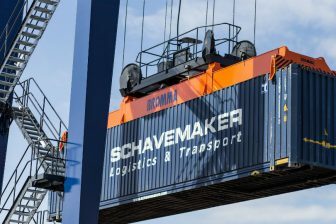 The Hamburg-based operator Eurogate Intermodal (EGIM) has launched a new direct rail connection between the Port of Hamburg in the north and Terminal Singen on the border with Switzerland. The railway service is operative per 15 January. 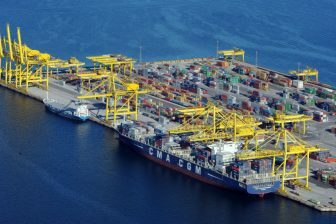 Initially, the new service will offer two round-trips per week with a total capacity of 88 TEUs per run and direction. 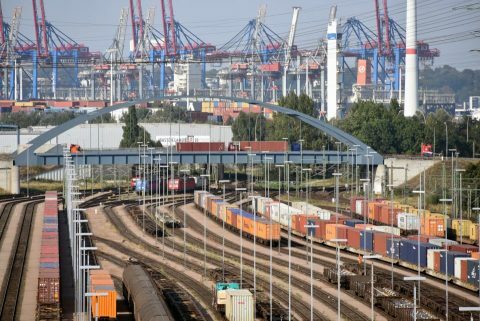 In addition to the pure rail service between Hamburg and Singen, EGIM also offers customers transport by truck to cover the first and last miles of the transit route from terminal to a shipment’s final destination. Terminal Singen is a road and rail cargo hub in the German region Baden- Württemberg). It serves southern Germany and the tri-border region, with a focus on the Lake Constance area, Austria’s Voralberg region and eastern Switzerland. 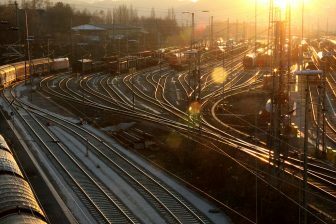 “Regularly scheduled direct rail services to and from Singen offer customers a fast and reliable transportation option between Hamburg and the tri-border region. Additionally, the new direct service will provide customers in this region with better access to intermodal and maritime transport options by connecting hinterland and inland traffic with the seaport. Another plus: the new EGIM service is an attractive alternative to other high-traffic terminals throughout the Baden-Württemberg region”, EGIM pointed out.